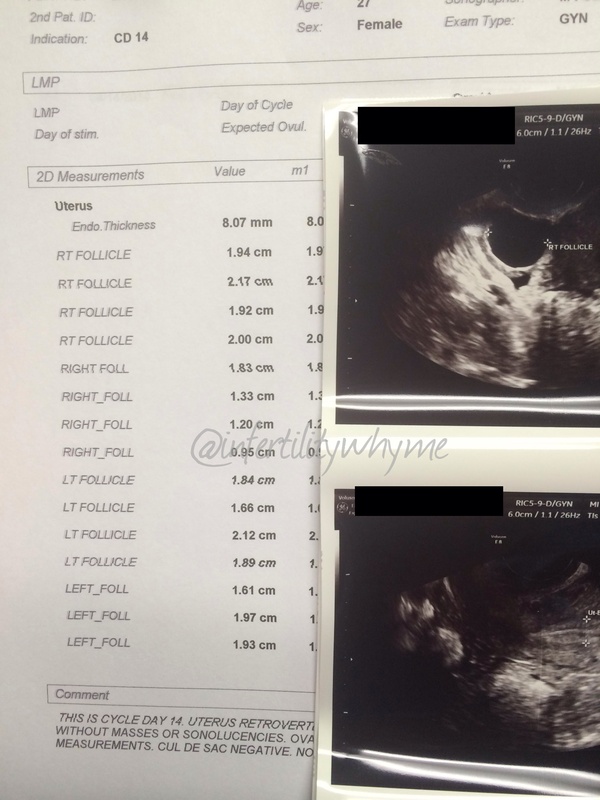 MBA | Infertility, why me? When will it be my turn?? All systems go for IUI #5! R has a trial out of town this week, so left earlier today and won’t be back until Tuesday night…..leaving me all alone, with my thoughts. This trip couldn’t have come at a worse time for me, just feeling very low. Plus, tomorrow is the 6th anniversary of my mothers death, double whammy. I finally got out of bed as he was leaving earlier today, and did a bit of cleaning and organizing, then made a trip to target. Now I’m back at the house watching tv just waiting for bed. It’s ridiculous how much spare time I have sometimes, even with a full time job and grad school. 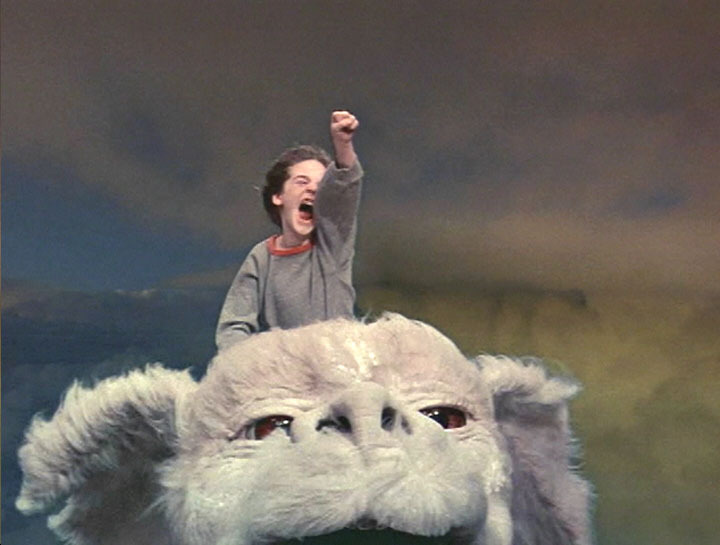 I know I should enjoy this time while we still don’t have kids, but I resent it at times. I’ll be okay, tomorrow I’ll probably feel better, I know it’s just my hormones making me extra crazy today. AF started yesterday, today is CD2. I’m using a diva cup for AF this cycle for the first time, I plan to add a full review for those that might be interested…..but so far so good! Hoping for a good week!! 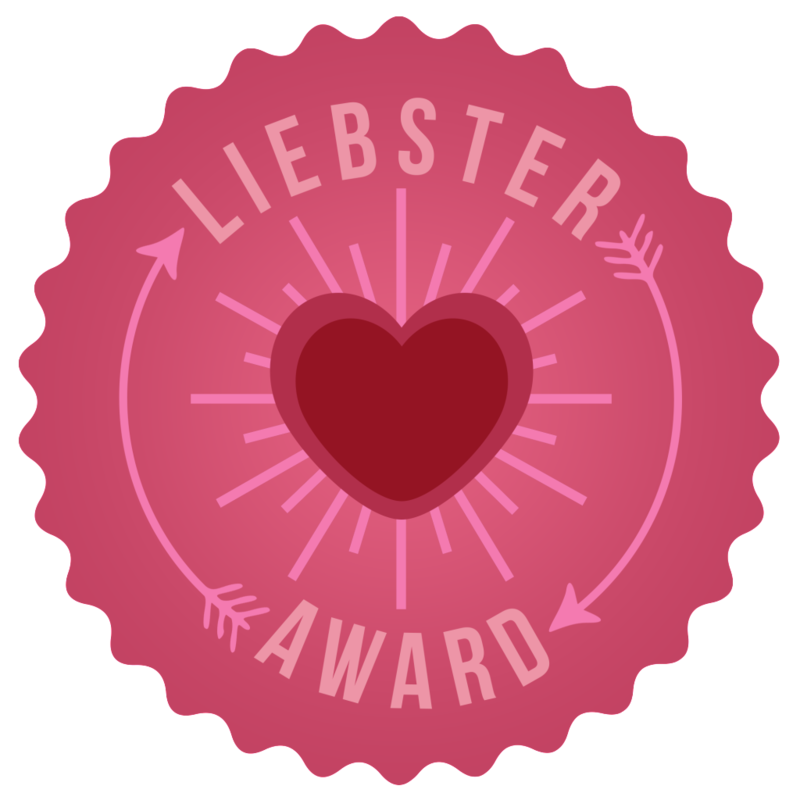 I’d like to give a big HUG and THANK YOU to Lindsey at Awaiting Autumn for nominating me for a Liebster Award, you are so sweet this meant so much to me. I decided to accept my nomination as a welcome distraction from my normal posts about cycle days, tests, shots, pills and procedures….plus it’s a fun way to get to know me better. 2013 wasn’t a bad year, a lot of wonderful things happened in our lives! I organized a very successful 5k race to help raise awareness of the disease my mother passed away from, R’s older sister had her first baby (our first niece), my sister announced her third pregnancy, I started grad school, R’s younger sister graduated from college, our oldest nephew started kindergarten, and we had several friends & family visits throughout the year….but it didn’t bring us a baby, and that’s what I keep dwelling on. It’s so easy to dwell on the negatives and forget all of the positives and blessings in our lives and I’m trying to be better at that.